Teeth are a vital part of each person and to make them last they need to be cared for properly by yourself and by a good dentist. It’s important that you keep a good level of oral hygiene every day. Even if you don’t particularly care to go to a dentist in Deerfield Beach, it is important that you do. The dentists at the Family Dentistry of South Florida advise everyone to go at a minimum of twice a year. Doing this will give you many benefits. 1. It will greatly reduce the chance of gum issues and tooth decay and is likely to reduce the amount of treatments that will be needed. To remove food particles and prevent tooth decay it’s necessary to brush and floss your teeth regularly. When visiting the dentist he or she will be able to find any problems that might be in their early stages. Gum disease can lead to tooth decay but it is completely preventable. 2. In the end, it will save a considerable amount of money if you keep your teeth in good shape. Letting your teeth go can result in needing bridge work, dental caps, or root canals and the cost of those can add up fast. The first line of defense is by brushing your teeth regularly and flossing. Going to the dentist at least twice a year to have your teeth checked and cleaned will keep them looking great and better ensure they stay healthy which will mean fewer dental procedures and that saves you money. 3. Don’t lose your teeth. 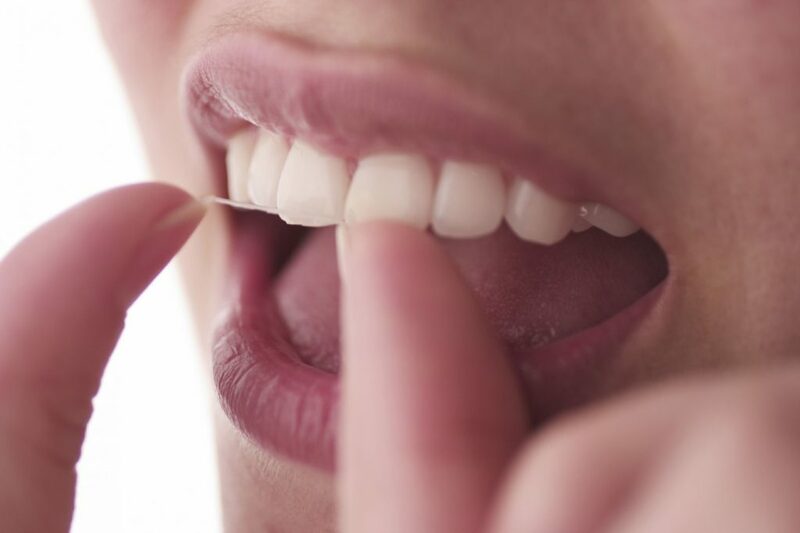 When your tooth decays and requires a filling or a cap it will never go back to its original condition. Because it is now in a weakened state it is more likely to have future problems for as long as you keep it. If the damage to the tooth becomes too advanced, then it will have to be removed and you will either need a bridge or an implant to replace it. When you go to the dentist make sure you ask them how you can better take care of your gums and teeth so that you can reduce the number of dental problems you experience. Make a point to keep to a good schedule in seeing your dentist so that you can make sure your teeth stay in good condition. You can prevent a lot of pain and wasted time, as well as save money by keeping your gums and teeth healthy. Make sure to continue reading up on how to keep gums and teeth healthy and free of problems. For those in the Deerfield Beach Florida area, you can set an appointment to see the best dentist. They will help you to keep your teeth looking great and staying healthy so make an appointment today.